Tired of Google Searching for HVAC Info? 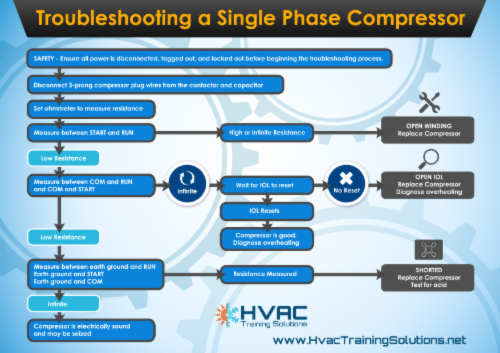 Check out www.HvacTechHangout.com, you’ll have all the info you need to troubleshoot more accurately and diagnose with confidence. 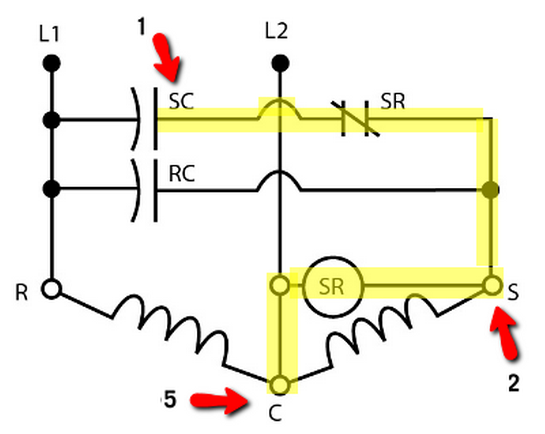 Potential Relays – What Happened to Terminal 3?